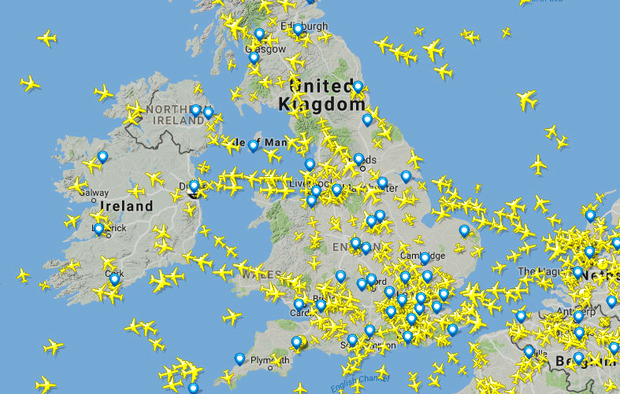 Flightradar24.com's view of Ireland and the UK at 10.53am on August 23, 2017. 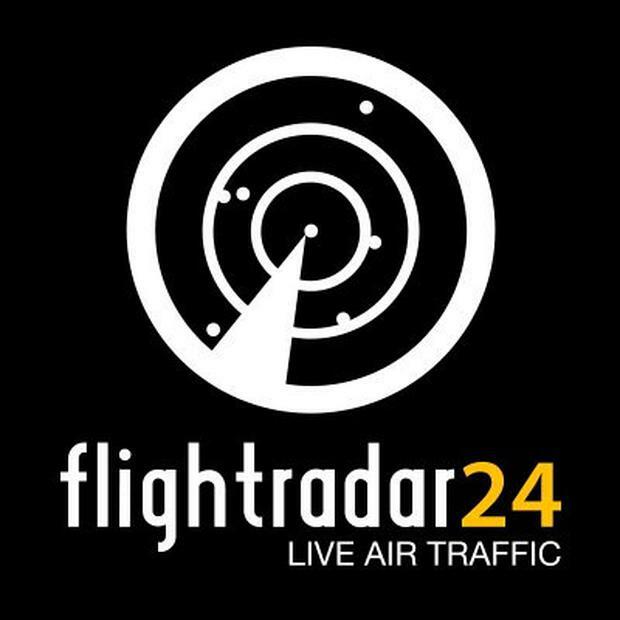 Screengrab: Flightradar24.com. Sorting signal from the noise can be maddening for travellers in the App Store, but here are 10 travel apps that you’ll actually use. Those little yellow plane icons are like Pringles. Once you click, you can’t stop sifting through flight numbers, aircraft types, destinations and more. A guilty pleasure that can be even nerdier with paid versions. What’s the cheapest way to fly from A to B? 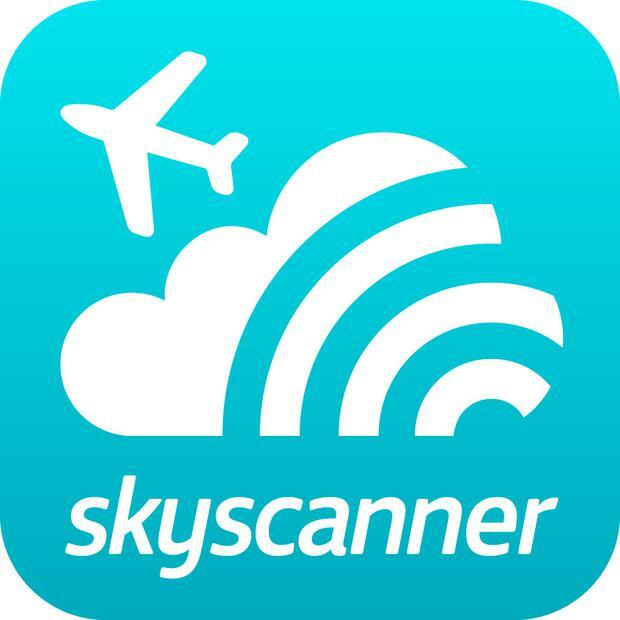 Skyscanner has added hotels and car hire, but its core airfare comparisons remain its USP. Search by date, price and number of stopovers, get price alerts and more. Plus, it’s idiot-proof. Yes, it’s an obvious choice. But that says a lot about its usefulness. 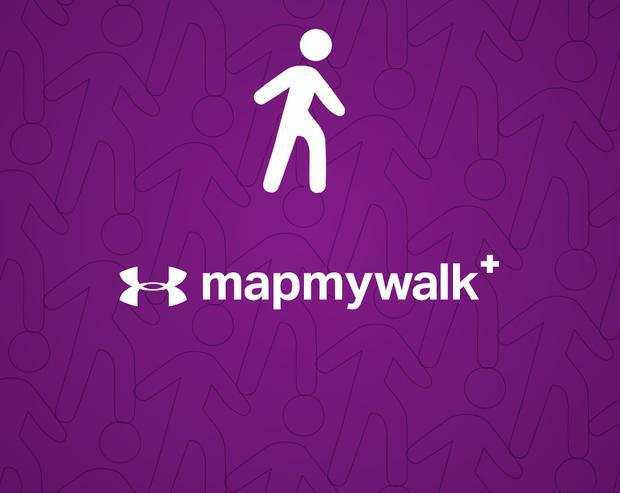 Google Maps is the gold standard in navigation-by-app, and the ability to save maps and pinned locations for use offline (using GPS) is a godsend. 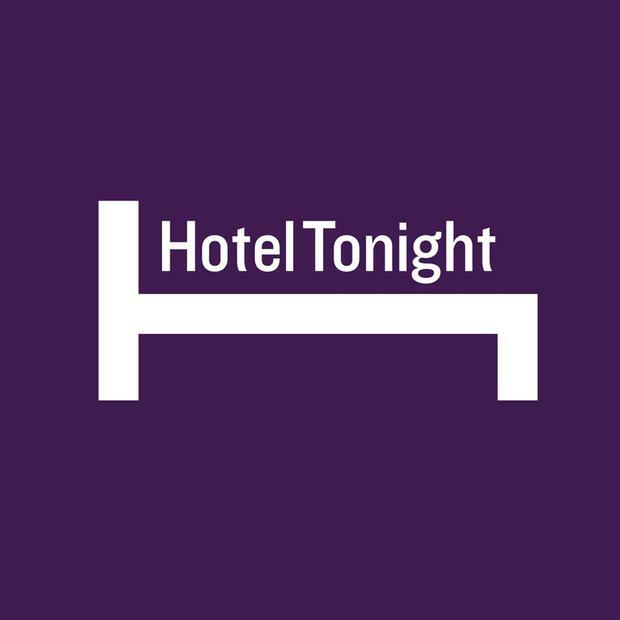 A daily list of ‘night-of’ offers is seriously handy, and a slick interface makes it easy to skim last-minute hotel deals in 250 cities – with Dublin, Cork, Galway, Limerick and, erm, ‘South Coast’ currently available in Ireland. SeatGuru allows you to search airfares, but hacks like me use it to pick the best seats on a given airplane (and airline) based on pitch, recline limitations, proximity to loos and so on. Particularly useful for long-haul. 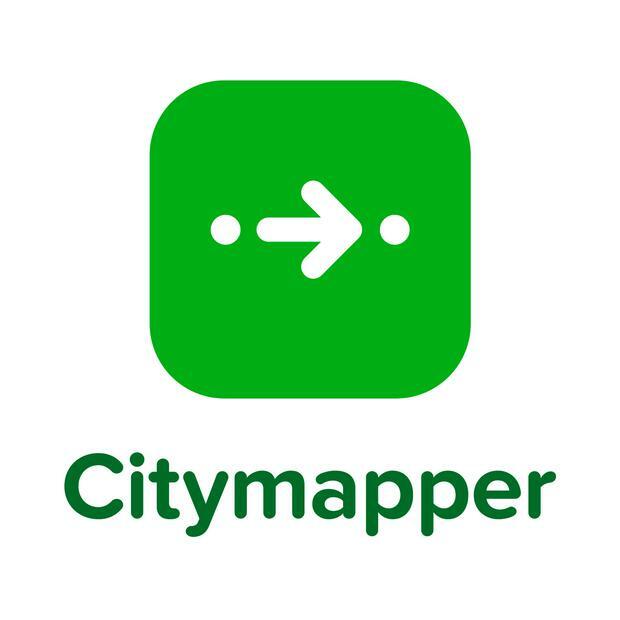 Citymapper converts really do swear by it. Cities are limited (no Dublin, for instance), but expanding. Punch in your destination and it will oblige with real-time routes on all modes of transit, including weather, disruptions, estimated prices. It’s Uber-integrated too. How to keep track on your spend without turning every transaction into a mental maths class? Currency apps, that’s how. XE is one of the best in class, with an easy interface, up-to-date rates and the ability to store rates for offline use. Ok, it’s not strictly a travel app. But nor is Spotify. Yet both allow users to download shows and tunes for offline use. Dipping into them in your downtime is a glorious way to recharge when you’ve a busy travel schedule. Those addictive red lines aren’t just for exercise. Saved routes can be shared with friends, and you can use them to review your ramblings – grabbing the co-ordinates of that cute little café you forgot the name of, for example. Twitter and Instagram have their filters and cropping tools, but if you really want to give your feed a jump, try a dedicated photo-editing app. Photoshop Express is a good start; Google’s Snapseed is even better. Flightradar24 has conquered the skies – but how does it work?